Traveling and food are my two greatest passions, so much so that my travels are often determined according to where I want to eat. Some of my favorite memories while traveling include specific restaurants, coffee shops, ice cream parlors, and the like. 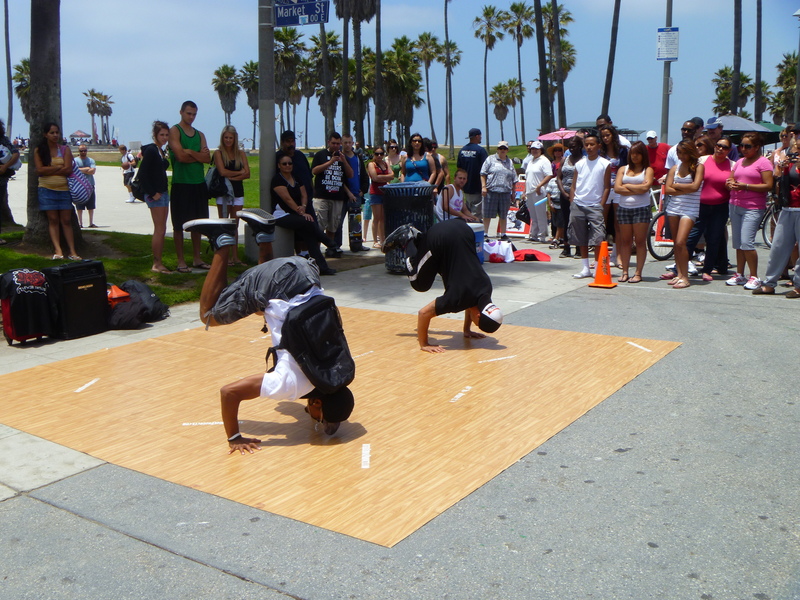 My family and I travel to California about once a year, and Venice Beach is one of our favorite areas to visit. The lively boardwalk is filled with shops where you can purchase trinkets, souvenirs, musical instruments, jewelry, sunglasses, henna tattoos, and more. 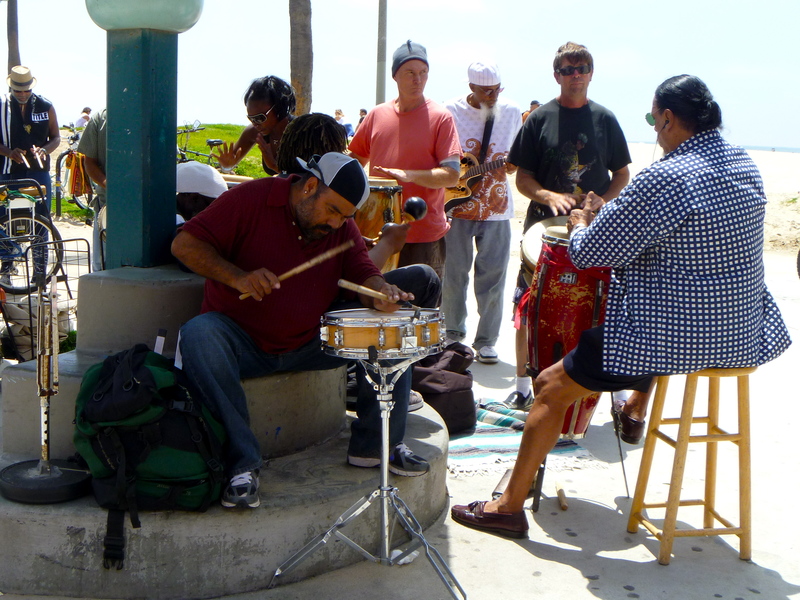 In addition, local artists line the sidewalk with their handmade treasures and street performers and musicians provide ample entertainment. There are also numerous food vendors scattered throughout the shops, and if you look hard enough there are quite a few hidden gems. A few years ago, my Mom and I spotted a small hole-in the wall stand selling Ahi Tuna Poke. Their menu seemed great, and patrons were enjoying colorful bowls of fresh poke at the surrounding tables. We both love any kind of raw fish, but the majority vote of our group didn’t rule in our favor. The next year, however, we vowed to eat there no matter what. Poke-Poke’s menu is fairly simple; for a normal poke-poke bowl, you choose the size, flavor, whether or not you want rice, and any additional items like avocado, limu seaweed, or jalapeno. Then your poke is freshly prepared for you, ready for you to enjoy while catching a cool ocean breeze and people watching along the boardwalk. My Mom and I both chose the spicy tuna because we love spicy tuna rolls. We opted to add green onions and avocado. Most of the add-ins are free with the exception of the avocado, but it is such a luscious addition that I really recommend it. The fish was so fresh and the flavors were spot on! 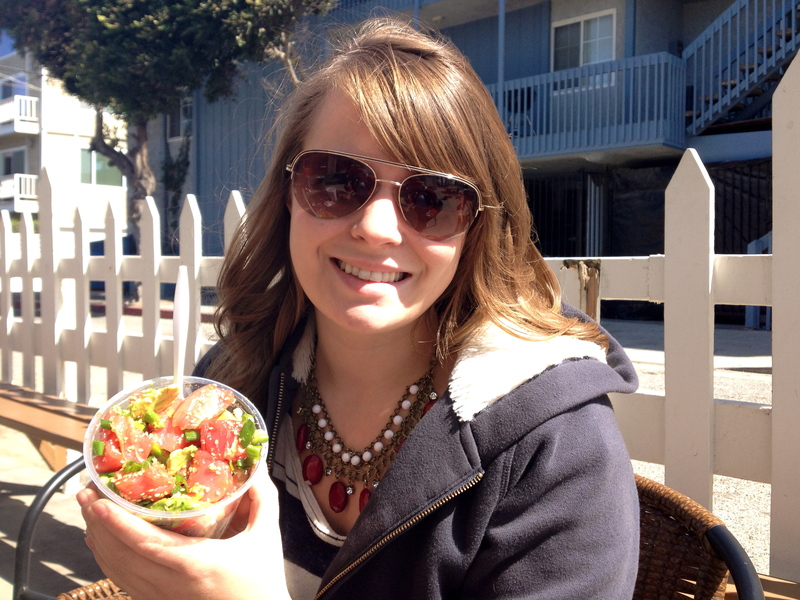 Overall, the Spicy Tuna Poke bowl was satisfying and refreshing- perfect for a day at the beach. My only wish was that there had been more sauce to enjoy with the rice; the sauce was amazing, and I’m a total sauce fanatic. 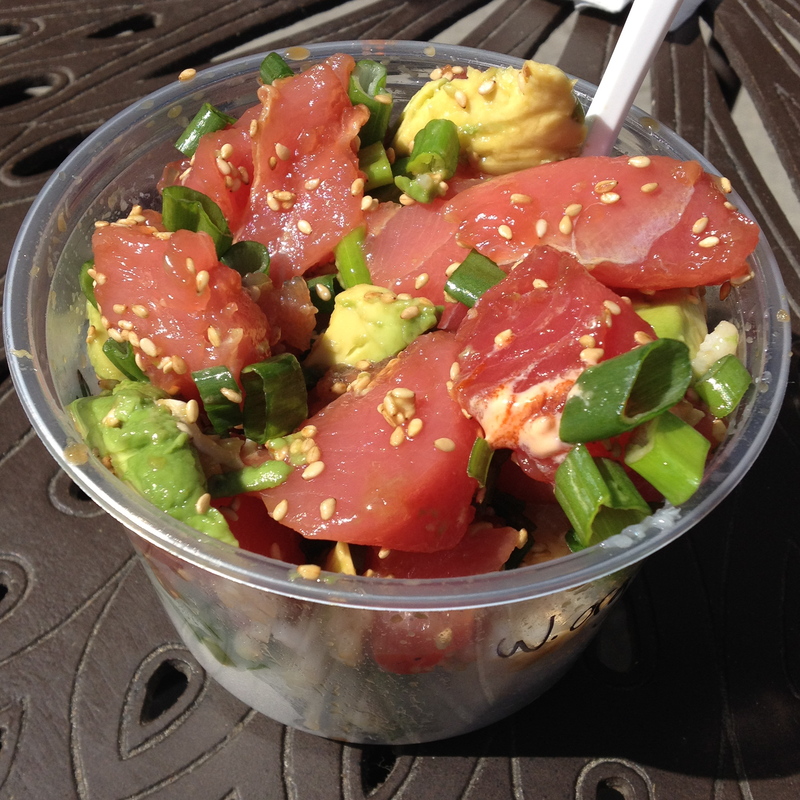 We enjoyed our poke-poke bowls while our more picky family members and friends ordered from another nearby vendor. 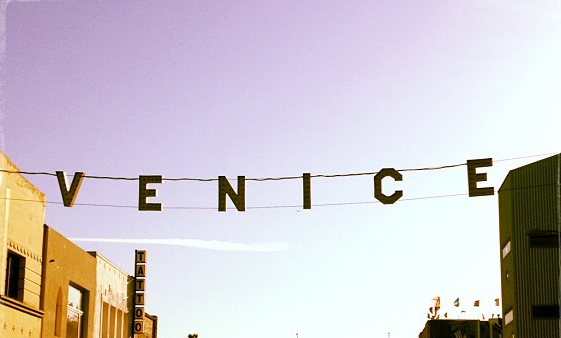 I would highly suggest seeking out this little place if you find yourself along the Venice Beach boardwalk. A true hole-in-the-wall success, Poke-Poke is a unique, flavorful and bright treat. The ingredients are impeccably fresh and it may just be one of the healthiest options for a meal in the area. you always seem to make EVERYTHING look good —- and i do not care much for fish especially Raw. but maybe i should try it! I love spicy tuna and hole in the wall spots. They can have the best food and service. Thanks for the review. I’m adding this to my places to check out when I’m in Cali next month. I’m glad you liked the review, and I’m excited for you to try Poke-Poke! I hope you are able to!